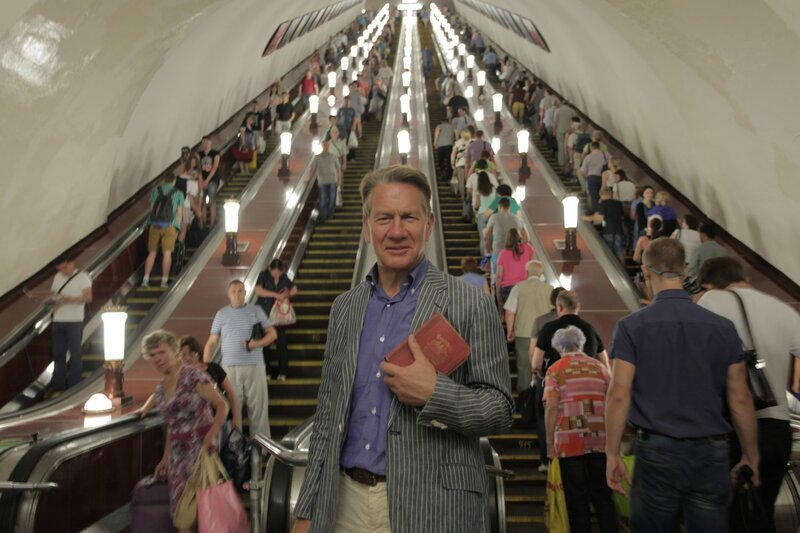 Michael Portillo has claimed that his greatest achievement as a politician was saving the Settle to Carlisle railway while transport minister under Margaret Thatcher. 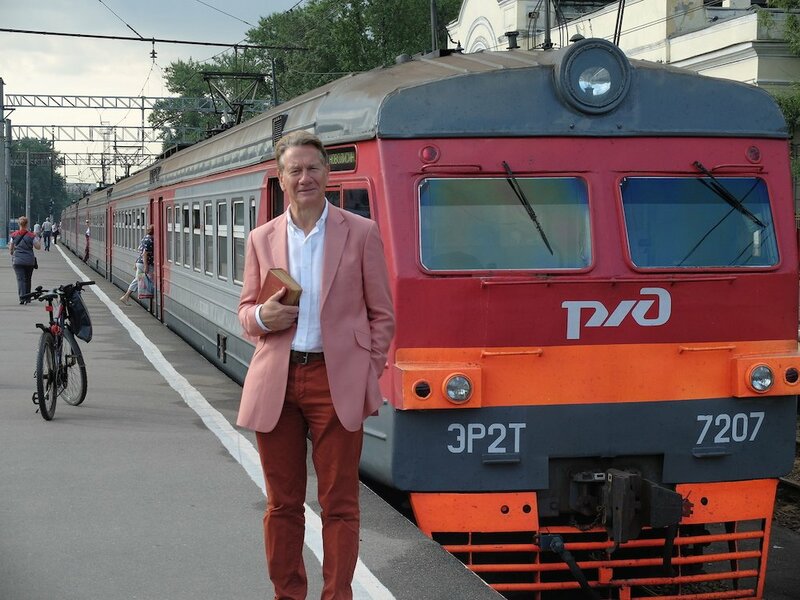 Since leaving politics in 2005, the former Defence Secretary has pursued his enthusiasm for rail travel as the presenter of the BBC's Great British Railway Journeys and Great Continental Railway Journeys. 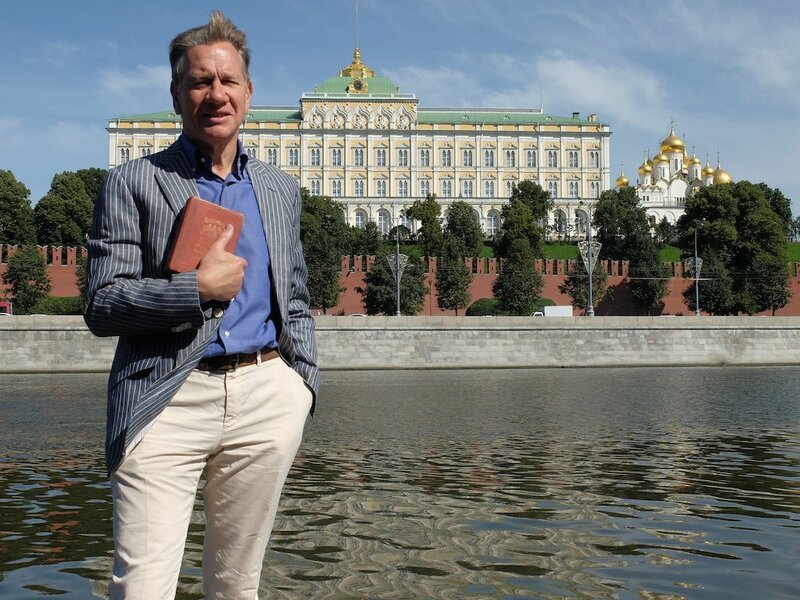 The first episode of his new series, broadcast tomorrow, sees him embark on a whistlestop tour of western Russia, taking in Tula, Moscow, Yasnaya Polyana, St Petersburg and Tsarskoye Selo with George Bradshaw's 1913 Continental Railway Guide in hand. The Calvert Journal timetabled a quick chat with him during a break from filming on a train in Cornwall. Had you travelled on Russian trains before? How did you find them? With the exception of the Moscow metro, no I hadn’t. We saw two extremes. We travelled from Moscow to St Petersburg on the new high-speed train, which was extremely quick and comfortable – it took not much more than 4 hours between Moscow and St Petersburg. It’s a world-class high-speed train. We also travelled on a much more picturesque train between Tula and Moscow. This had begun its journey at the Caspian Sea and was headed for St Petersburg — a distance of around 2900km which was going to take more than 60 hours. We did some shooting in third class, which consisted of what I would call shelves — rows of bunks on either side of the train — and so people who are travelling long distance spend a lot of the time reclining. So as you move through the compartment there is a variety of limbs sticking out towards the camera — legs and toes, arms, fingers and heads — it makes for a pretty good shot. We also sampled the cuisine on board — I actually tried my hand at making Dagestani pelmeni in the kitchen. I felt pretty well fed wherever I went. Things that involved wrapping vegetables or meat in sort of doughy parcel were pretty common. The episode looks at some of the great figures of Russian history and their connections with the railways — including Tolstoy, Tsar Nicholas II and Lenin. Where did you find the echoes of the past most tangible? The answer must be St Petersburg, because the massacre of 1905 and the two revolutions of 1917 happened there. Walking through the Winter Palace in particular, you see the staircase that the Bolsheviks stormed in October 1917 and you come to the Tsar’s living room where they found members of the provisional government still ensconced around the table. The clock has stopped at ten past two — it was ten past two in the morning when the government was arrested. So that room has a historic poignancy that is very powerful. 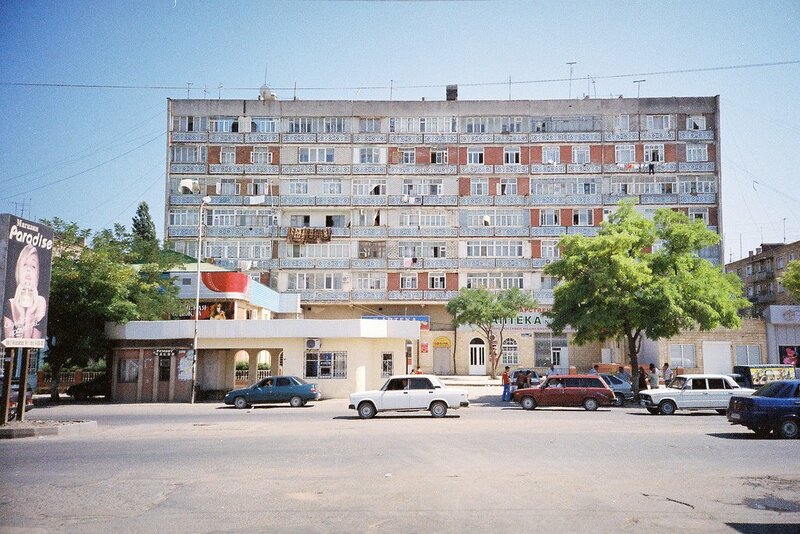 Could the Russia we know today exist without its relationship with the railway? Definitely not. Russia is a country that faces unusual challenges for communication. First of all it is an enormous country, much bigger than most. Secondly a huge part of it suffers a severe winter, so that roads are frozen and muddy in autumn and spring and rivers are frozen in winter. Many of the rivers in Russia go north to south rather than east to west. So although the railways come very late to Russia they are probably more important to it than to other countries. They enable the joining up of a vast territory that could not be joined by rivers or canals, which had joined up other societies in the early industrial age. Did you get a sense of railways in Russia having a greater importance than in other countries? I remember seeing a map of the Russian railway system on the wall of a station, and for people that come from a little country like Britain, the Russian rail network is absolutely mesmerising. One’s used to thinking that the Trans-Siberian Express covers a long distance but when you think also that the north-to-south journeys are calculated in thousands of kilometres, it is really breathtaking. Train travel is a sociable experience for many Russians. Was it for you? Yes. Because of the constraints of the way we make the programmes we are pretty much confined to quite short journeys — we have to film the whole thing in five days. So we don’t have the opportunity to spend long periods on trains exchanging food with people or whatever. But I did talk to people on trains. There’s quite a charming scene where a lady’s talking to me — actually on the Moscow underground — where we start comparing passports or identity cards. I had an O level in Russian which I got 40 years ago, so I’m not really following what the lady’s saying, but it makes for a pretty amusing scene. And then that scene in the kitchen on the train between Tula and Moscow is pretty convivial as well. I certainly did find the Russians I met very convivial. You sport some eye-catching pastel shades in your series. How did they go down with the Russians you met? 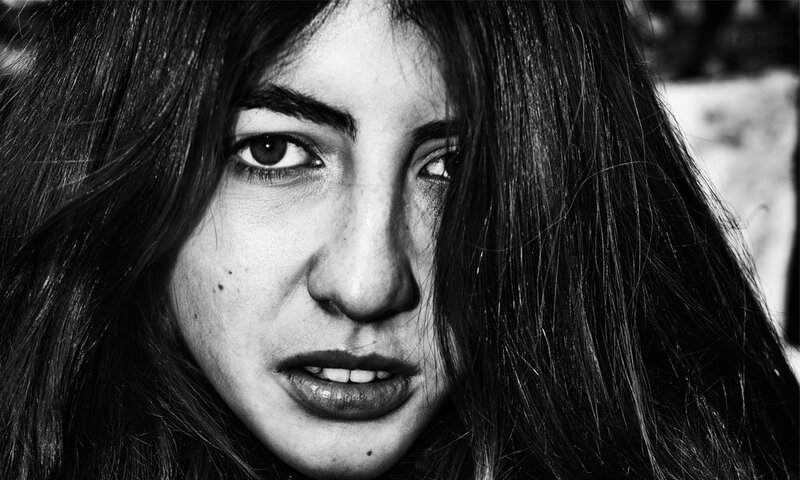 I was surprised — they seemed to take that pretty much in their stride. I think it confirmed to them that I was a foreigner and I think their reaction to foreigners is welcoming. Given the difficulties of last summer we were all very relieved that we got such a warm welcome. We didn’t have any difficulty with officialdom either. It took a long time to get everything organised — there was a lot of negotiation, permits, and so on — but once they were in place and we were actually on the ground, everything seemed to go very smoothly. In fact, the railways went out of their way to help us to film, probably in quite an unusual way — you don’t normally get railway staff in other countries rushing around wanting to help you. But in Russia, once they see you’re committed, they want to make it work. Do you think that’s partly out of a sense of pride, and wanting to show their railways off as one of the great Russian experiences? I do think that, but I think it’s also part of a hospitality thing. In Britain if you asked people to move seats for a film crew they’d tell you to take a walk, but in Russia, people are happy to do so. What impression of the mood in Russia did you get? When we’re filming it’s a very intensive schedule. There really isn’t time to do anything except for the job in hand. I didn’t even have time to watch Russian television. What I will say is that, it was obviously a difficult summer in diplomatic relations between Russia and western Europe and I can’t say that that in any way or at any time affected our visit. We were always received with the greatest courtesy everywhere we went.